Tammy Abraham has received the backing of Villa legend Peter Withe in his bid to fire the club back to the Premier League. Tammy Abraham. Photo: Will Kilpatrick. The on-loan Chelsea striker last week became the first player since League and European Cup winner Withe to score 20 for Villa in a league campaign. Abraham is desperate for his goals to mean something at the end of the season and Withe agrees. He told Villa's official website: “I always said that when someone did finally hit 20 goals that I want it to count for something. “With myself it was the League Championship. For Tammy, now, I hope it’s promotion back to the Premier League. “I’ve had people say it’s not in the top flight. I always reply it’s still a big achievement and shouldn’t be underestimated. 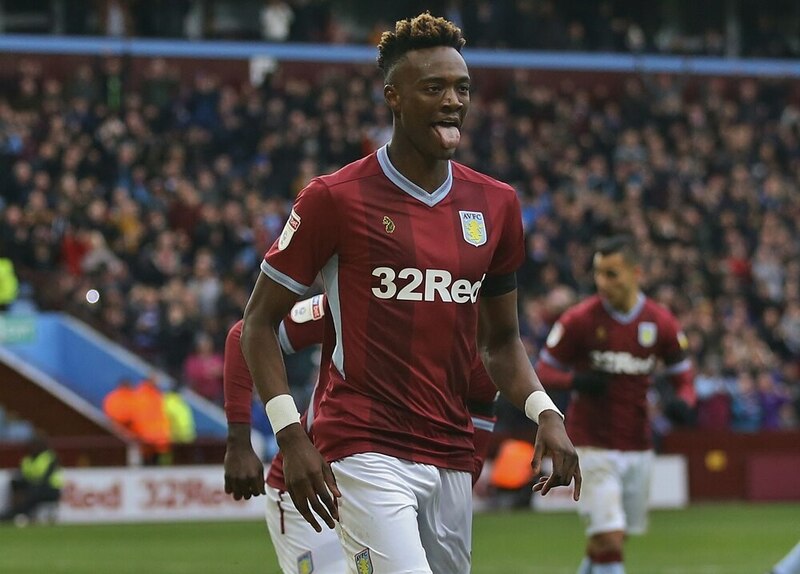 Abraham has set a fresh target of 30 goals after taking just 25 games to hit 20, after joining Villa six matches into the season. The 21-year-old turned down the chance to join Wolves on loan during the January transfer window. “I have spoken to Tammy a couple of times and he seems a lovely lad, a great guy, good personality. He’s down-to-earth," said Withe. “I like the way he plays. He gets a lot of chances and he could really have had even more goals. I think Tammy is a good lad, has a lot to offer, and is also mobile and I think he will improve even more. He’s willing to learn and get better. Villa travel to Brentford tonight, aiming to carry momentum from last Friday’s remarkable fightback against Sheffield United. “The key point is that if you can put a run together of wins, things change so quickly and you can be right up there,” said Withe.